Urgent: The Data Protection Law has Changed! 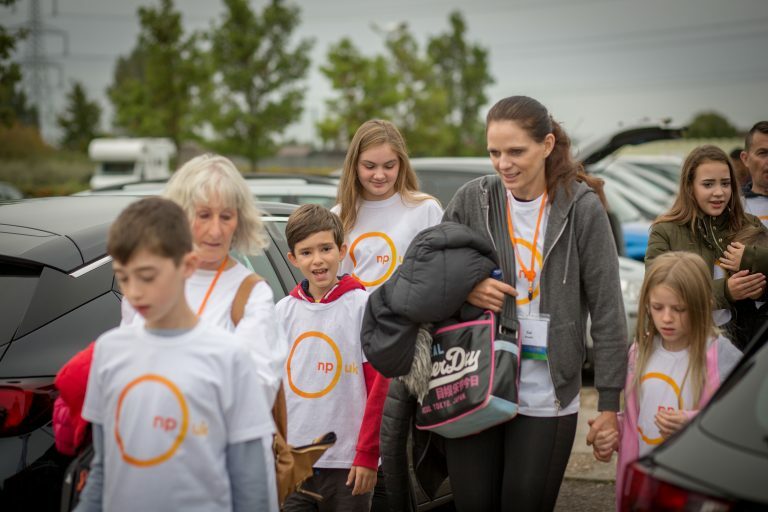 Thank you to everyone who attended September's Annual Family Conference and Interactive Workshop - particularly those working on the Children & Young Person's Activity Programme! We hope everyone had a positive experience, and hope to see you all soon. New NPUK YouTube content coming soon! 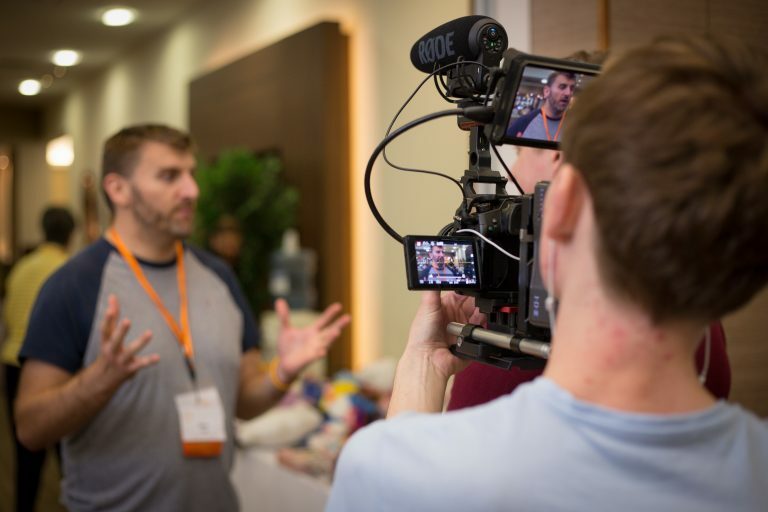 Please subscribe to our YouTube channel @NiemannPickUK to never miss an upload - new content, shot by CineBites' fantastically talented Carl Mason over the Conference weekend is on its way very soon!